GPON ONT - WiFi CATV POTS - Tainet Communication System Corp.
TAINET’s ONU 97xx Series is a GPON-technology-based gateway ONU designed for home and SOHO (small office and home office) users. It is designed with one optical interface which is compliant with ITU-T G984.X and ITU-T G.988 standards. 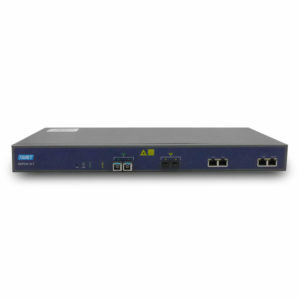 The fiber access provides high-speed data channels and meets FTTH requirements, which can provide enough bandwidth supports for a variety of emerging network services. Two voice interfaces, four channel of 10/100/1000M self-adaption Ethernet interface are provided, which can be used by multiple users simultaneously. The ONU 97xx Series supports 802.11ac dual-frequency bands Wi-Fi (2.4 GHz and 5.8 GHz) interface. 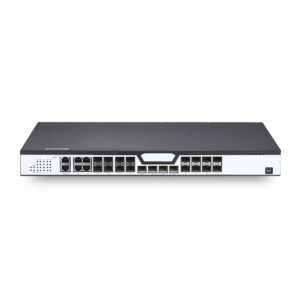 It supports flexible applications and plug and play, as well as provides high-quality voice, data and high-definition video services to users. 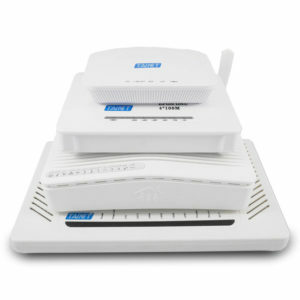 Furthermore, it provides ideal terminal solutions and future business supports capabilities for FTTH deployment.